New U.S. Census Bureau research shows that the income couples report on Census Bureau surveys do not always match tax data. Why the discrepancy? 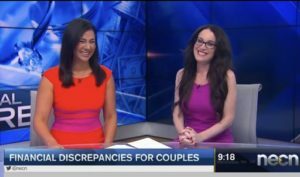 During my bi-weekly segment on NECN where I provide analysis and tips on timely mental health topics, I weighed in on this topic. Additionally, I discussed financial secrecy between couples in terms of what they do or do not disclose to one another. Concrete tips for having a healthy financial relationship was addressed. 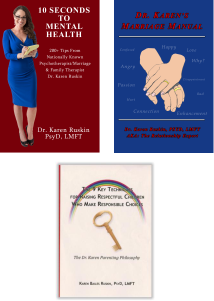 If you missed this live segment, provided is the link for viewing on demand: Relationship Financial Secrecy.